Home » Why Hire a Professional Financial Planner When The Employer Provides the Service for Free? Why Should You Hire a Professional Financial Planner When Your Employer Provides the Service for Free? The obvious question is, “Why would anyone pay for a service if they can get the same thing for free?” And the simple answer is, the service provided by an employer sponsored financial services company is NOT even close to being the same! What’s more, the difference, and more importantly what’s NOT provided by a free service, can end up being much more costly. On the surface, the two services may look similar in that they both will offer guidance on retirement planning. It’s in the quality, depth and personalized approach that people will experience a dramatic difference. Often, people use the employer provided service, and afterward, still seek my help with a comprehensive financial plan. You have a conference call, or potentially a face to face meeting, with a representative. You may have a booklet to complete or a website to visit. The meeting may be in person, or on the phone, but do you have a choice of who you speak with? Are you able to build a relationship with that person? Who is the person actually employed by, or paid by, and does that cause a bias in their advice? What type of plan can you expect? Is it stress tested for all the scenarios that can go wrong? 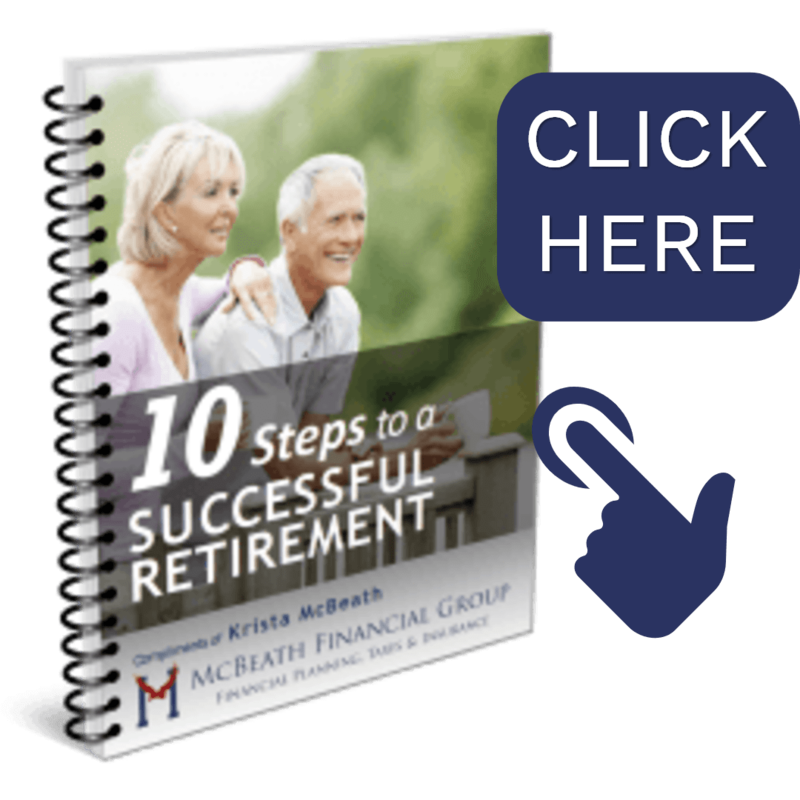 Once you retire, can you continue to meet with the same person for guidance and check-ups? What if you have a life change or death of a spouse, now what? On the other hand, as a fee-based financial planner, our goal is to provide a fully optimized comprehensive plan, custom designed to help achieve your goals…whatever those might be. Beyond looking at just your investment allocation, we help bring all of the important financial pieces together, including increasing medical premiums, Social Security, tax strategies, income distribution and legacy planning. Of course, we analyze investments and our recommendations are based upon detailed analysis focused on risk tolerance, reducing fees and taxation, while striving to providing security. In addition we review all cash flows from an income, expense, and taxes standpoint We then account for inflation, market variations, premature death, spouse survivorship by stress testing your plan. Only after all of this are we able to present it in a comprehensive plan. We provide a written analysis that details the complete financial plan. These reports are typically 50-100 pages. In addition, our client’s financial overview is accessible to them by utilizing our Wealth Management Tools. Each client has access to this online financial reporting tool that details the plan, as well as tracks the individual’s investments, expenses and balances in real time. So, while there is a small investment in utilizing a fee-based planner, there is a huge difference in the programs, the process, the relationship, and the results. It’s important to realize that over time, “free” advice may be very costly if the wrong investments or plan is recommended for you. This could potentially mean you over pay in fees or taxes, or even possibly outlive retirement funds. On the other hand, with the goal of optimizing a portfolio, we feel confident that we provide a value that far outweighs a small one-time investment. Finally, I’d like to talk about the personalized experience of having your own professional advisor. Long after you’ve retired from your employer, you’ll have a strong relationship with an advisor that has helped you financially navigate every step of the way. This may be the most important part that can’t be measured in dollars and cents. We place a strong value in the peace of mind that comes from working with an individual that you know and trust. Someone that is working with you to help reach your goals… that makes all the difference. These are the types of relationships that I cherish as well. I invite you to contact my office, set up a complimentary, no obligation meeting. We can provide a second opinion on an employer plan and together we can explore if your financial future might benefit from the assistance of an outside professional. McBeath Financial Group is registered as an investment advisor and only conducts business in states where it is properly registered or is excluded from registration requirements. Registration is not an endorsement of the firm by securities regulators and does not mean the advisor has achieved a specific level of skill or ability. The firm is not engaged in the practice of law or accounting. All investment strategies have the potential for profit or loss.